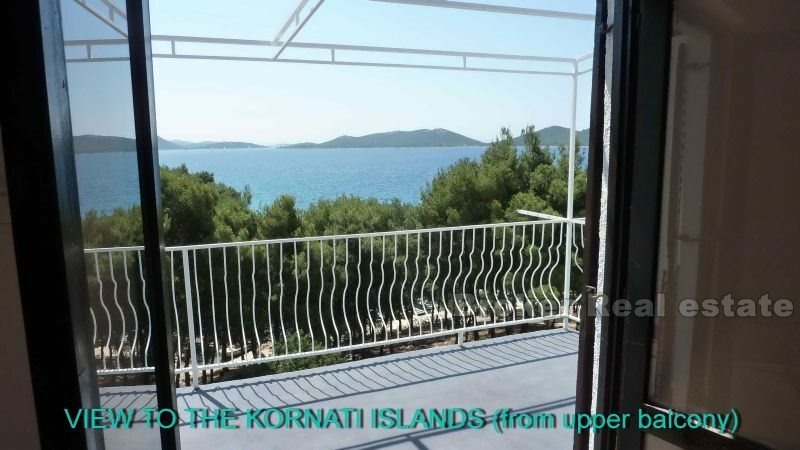 Fantastic opportunity in the heart of Adriatic riviera, on the most beautiful part of Croatia’s coastline. 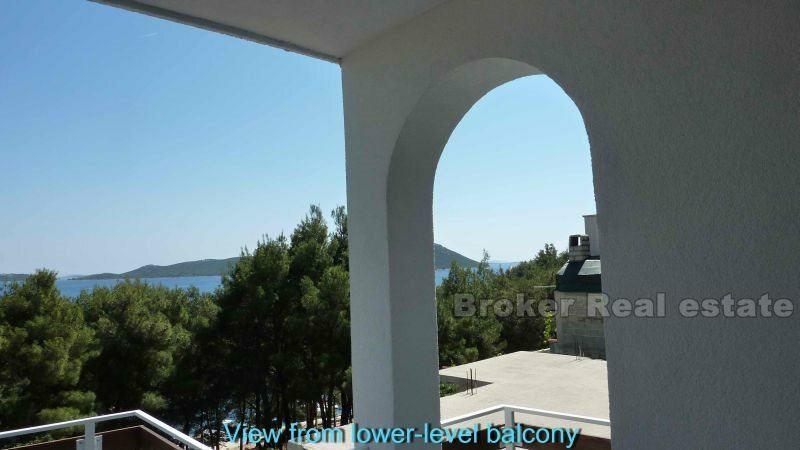 First row by the sea, bordering a pine tree belt, 30 meters from the beach. Unobstructed view of sea and Kornati islands. 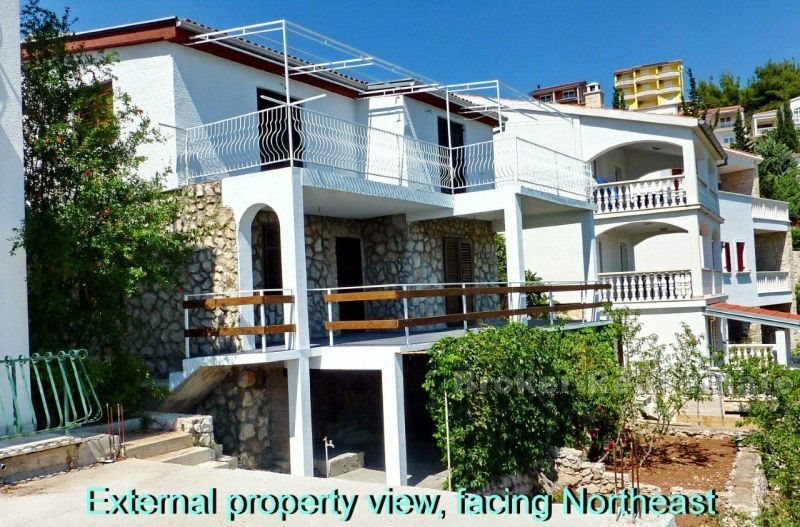 Suitable for 2 families, or as a great rental property. 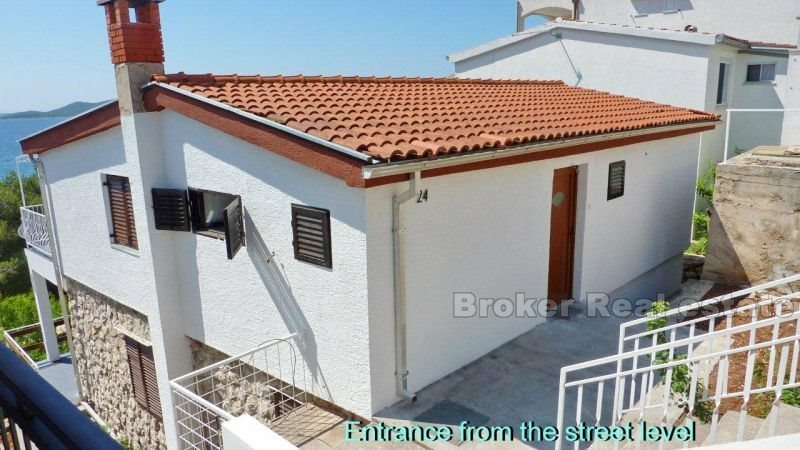 Two-storey house, fully refurbished with 2 separate and independent apartments. Each floor has a total surface area of 93m2. Each apartment has a spacious living room, 2 bedrooms, kitchen, bathroom and a hallway with access to all other rooms. 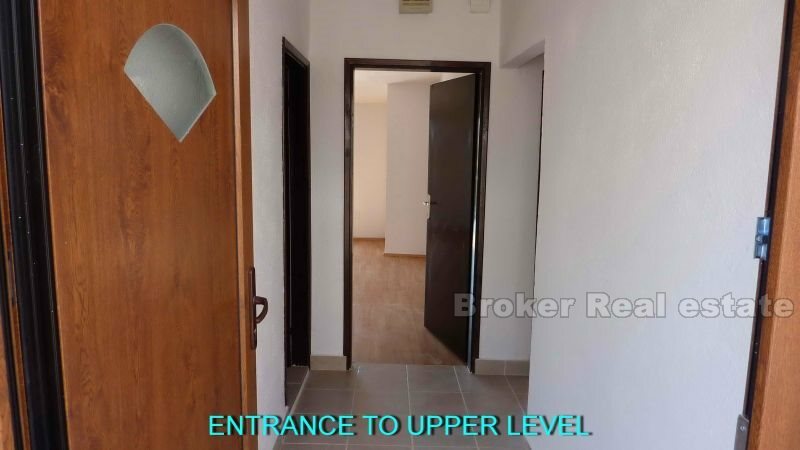 The property is 250 m2, parking for 2 cars, direct access to the sea.